From the innovative minds behind some of Chicago’s most tech-forward developments, including Google's Midwest HQ and Tyson Foods’ HQ, comes a revolutionized office opportunity at 6300 River Road. The project will deliver a top-tier amenity mix, powered by a commitment to offer best-in-class digital connectivity to tenants. Farpoint Development’s pursuit of Wired Certification at 6300 River Road confirms the team’s forward-thinking design and dedication to creating a seamlessly connected experience in both the tenant office suites and throughout the entire building. With modern office buildings like 6300 River Road, tenants no longer have to go to the CBD for efficient workspaces supported by state-of-the-art technology and digital infrastructure. 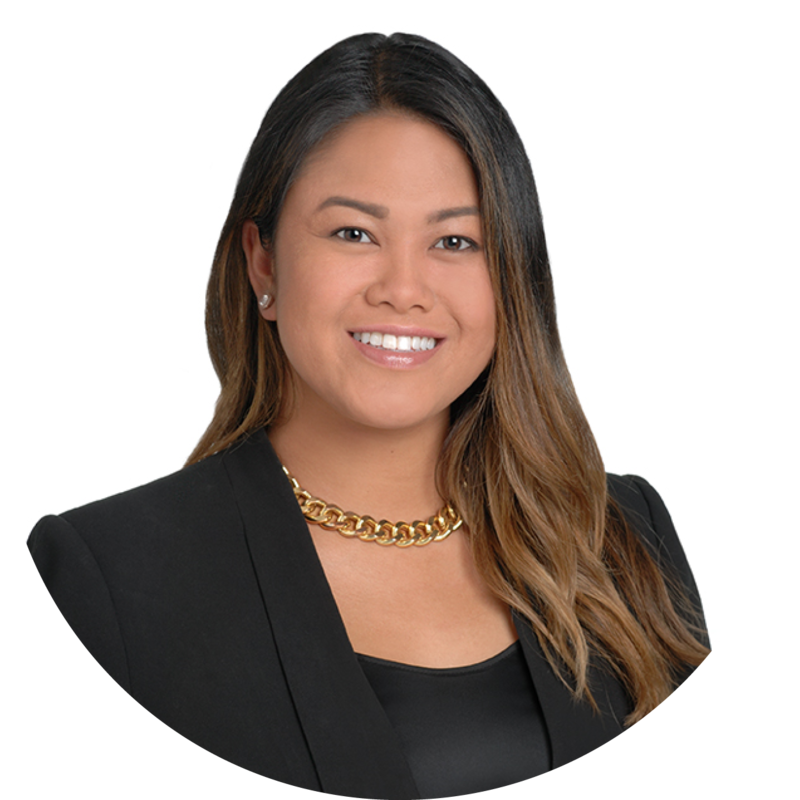 Christine began her career as a tenant rep broker for Colliers International and MB Real Estate. There, she saw leasing teams struggle to effectively respond to increasingly sophisticated tenant connectivity requirements. As Head of Chicago for WiredScore, Christine leads the adoption of Wired Certification in the Chicago market to solve this issue for tenants and property owners.